National Volunteer Week – ARIEL LOVES VOLUNTEERS! 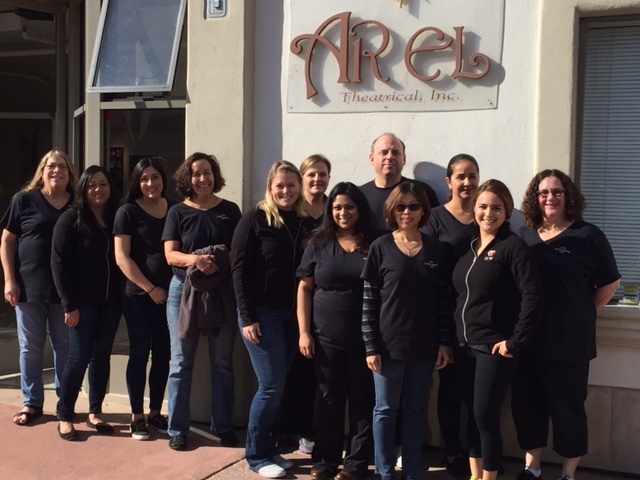 Time, Talent or Treasure – ARIEL Volunteers share more than just smiles! To all who sew, build, paint, move sets, usher, take tickets, work concessions, fold and staple programs, help back stage, shepherd kids, apply make-up, clean, organize and countless other things, we appreciate you more than we can say. ARIEL wouldn’t be ARIEL without you. If you would like to become more involved with the community and make a difference in the lives of young people, consider sharing a bit of time, talent or treasure with ARIEL. 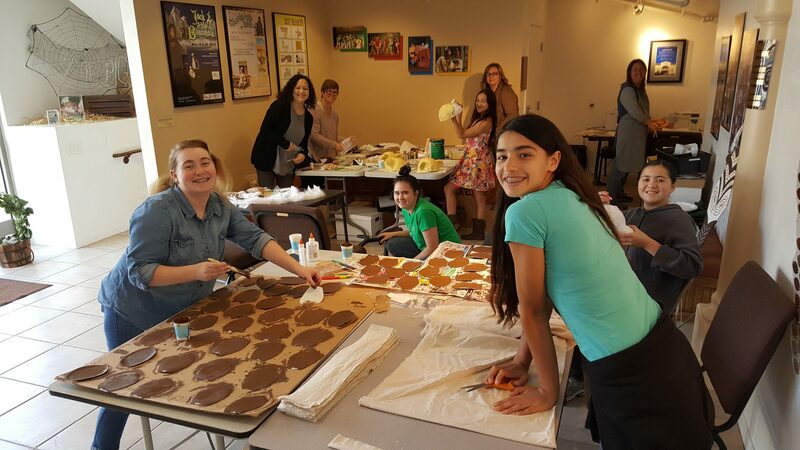 Volunteers of all ages help to create costumes for the upcoming production of Disney’s Lion King KIDS. Hayashi | Wayland Gives Back – Day of service at ARIEL.